My bestie and I were on our usual coffee blab-sess at the local Starbucks, when the subject made a strange segue and landed onto the subject of dogs in Singapore. C, my gal pal, remarked candidly that she’s been noticing a lot more people in Singapore, especially in the central area, sporting their all-new trend: Pugs. 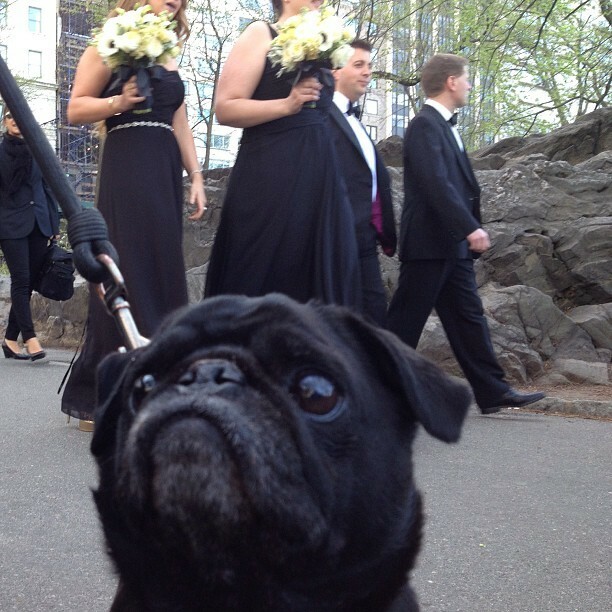 Enter the age of the pug. Oh C, where do I even begin to prove her wrong? 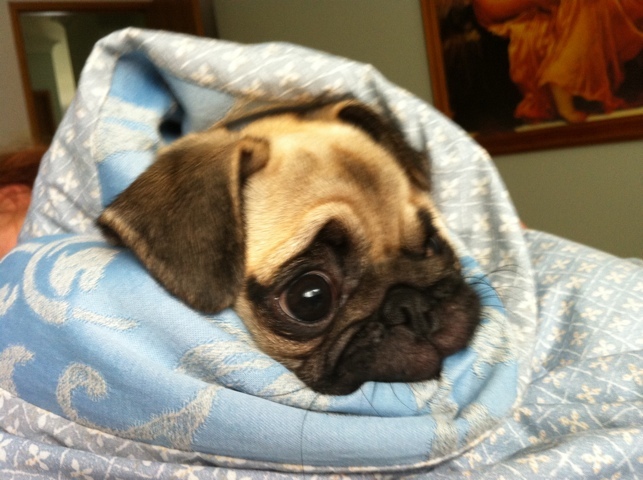 These are 5 simple reasons why pugs are absolutely adorable. 2. 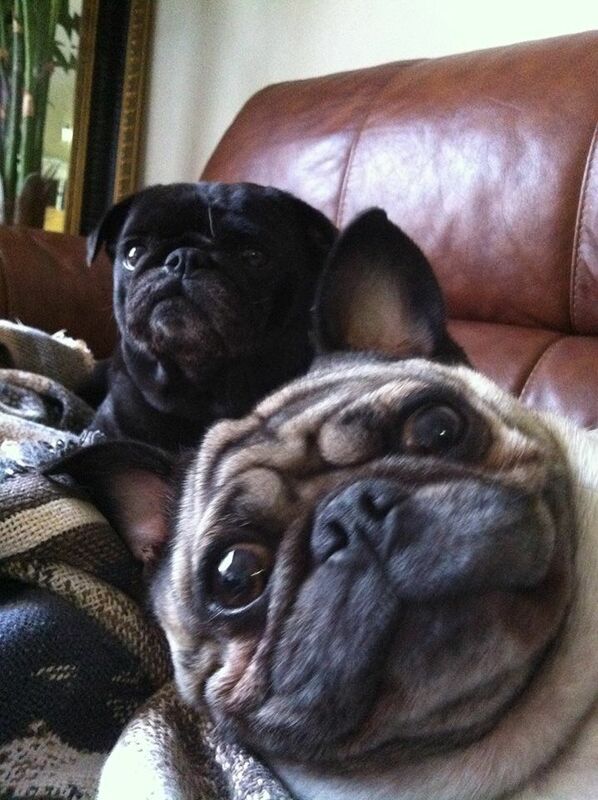 They are expert photobombers. Take that, Benedict Cumberbatch! 3. They embrace green activists’ top anathema: Bubblewrap.